Baisakhi Sengupta is a native of India. After completing her BA in History at Hindu College, University of Delhi, she received her MA and M.Phil in Ancient History and Archaeology from the Jawaharlal Nehru University, Delhi, India. Baisakhi is interested in exploring the archaeology of medieval north India with a focus on the representative aspects of terracotta figurines, the emergence of the warrior and horse imagery, and entangled processes of the birth of urban life in this region. In her M.Phil dissertation “Embodied Materiality: Crafting Human and Animal Figurines in Medieval North India,” she studied the miniature figurine collections from the sites of Lalkot and Chandravati in northern India. Her work revolves around themes of materiality, representation, gender, ethnicity, and religion and she is looking forward to developing these further at UCLA. She has participated in some well known archaeological projects in India, including the Indus valley sites of Karanpura and Rakhigarhi and the medieval site of Chandravati. For her doctoral work, she most recently engaged in fieldwork and recording terracotta sculptures at the Pir Panjal Valley in the Jammu region of India. Her background in history and archaeology have brought her diverse work opportunities, such as a projects in the National Museum in Delhi digitizing artefacts and paintings, transcribing and documenting 19th century documents from colonial America, and mapping historical monuments from the erstwhile state of Kapurthala in Punjab. 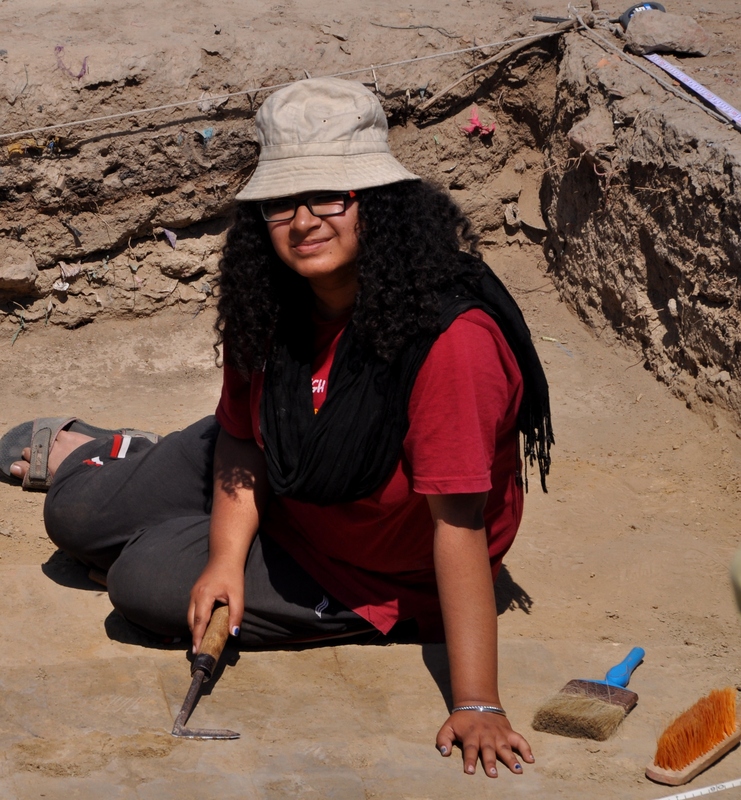 Baisakhi has a keen interest and contributed in projects that help introduce archaeology to young children and make it fascinating for them in experiential ways.